PEASTER I.S.D. 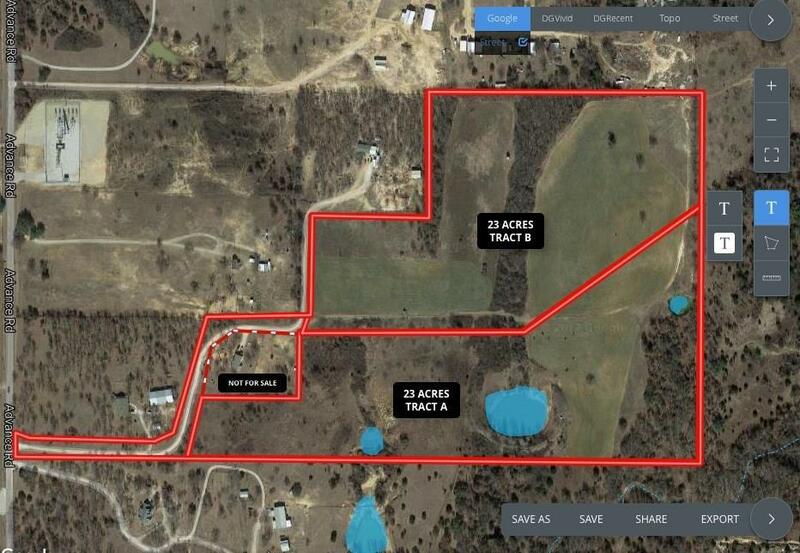 TWO SEPARATE 23 ACRE TRACTS FOR SALE! 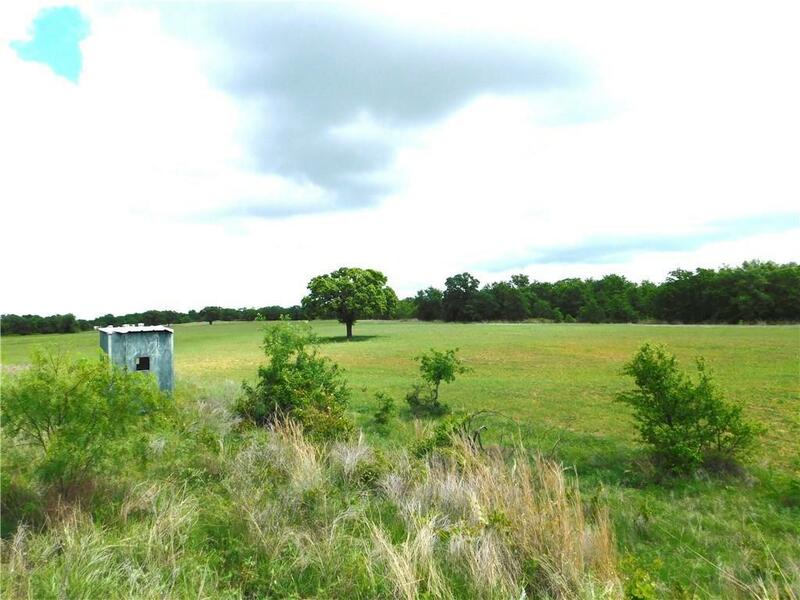 OPEN FIELDS WITH SCATTERED MATURE OAKS ON SECLUDED SLOPPED TERRAIN MAKES FOR THE PERFECT BUILDING SPOTS! These tracts offer stock ponds, a variety of topography, and beautiful hard wood trees! 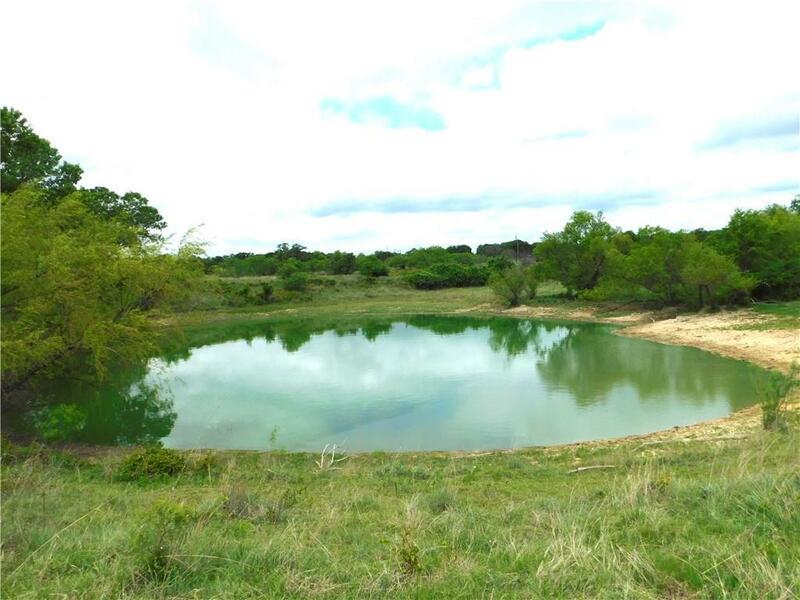 Property has an abundant of wildlife including Deer, Turkey, and Dove! Property is cross fenced and has electricity available on site! 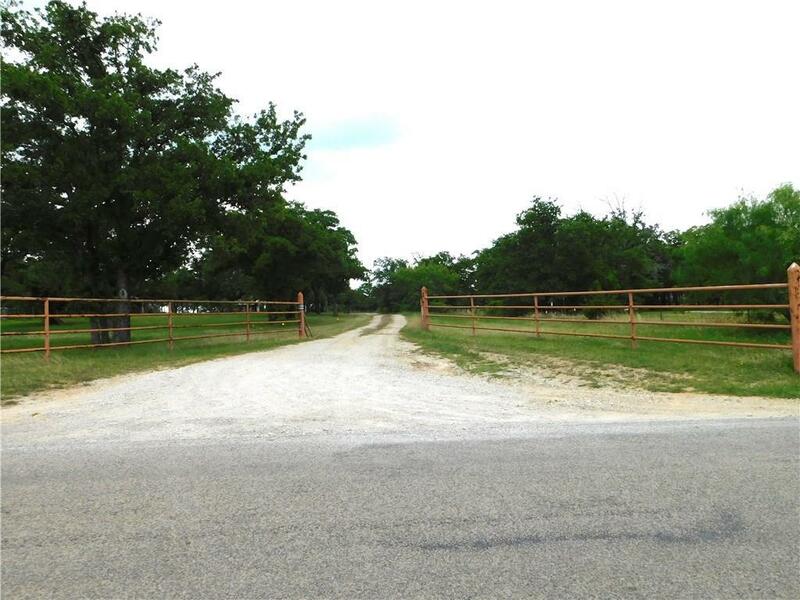 Sandy Loam soil, native and bermuda grasses would make this property ideal for horses! Just a short drive to Weatherford and the Metroplex!